Today on Fuhmentaboudit!, Mary and Chris are joined in the studio by Stephen Valand, a long-time fermenter and co-founder of Brooklyn Brew Shop and, more recently, Farm Steady. “We just wanted to kind of do what we did with beer with the rest of food”, Valand says of Farm Steady, a company which like Brooklyn Brew Shop helps customers make their own ingredients at home with special kits. All you need for “the best ricotta I’ve ever tasted”, for instance, is milk, citric acid, salt, and less than an hour. 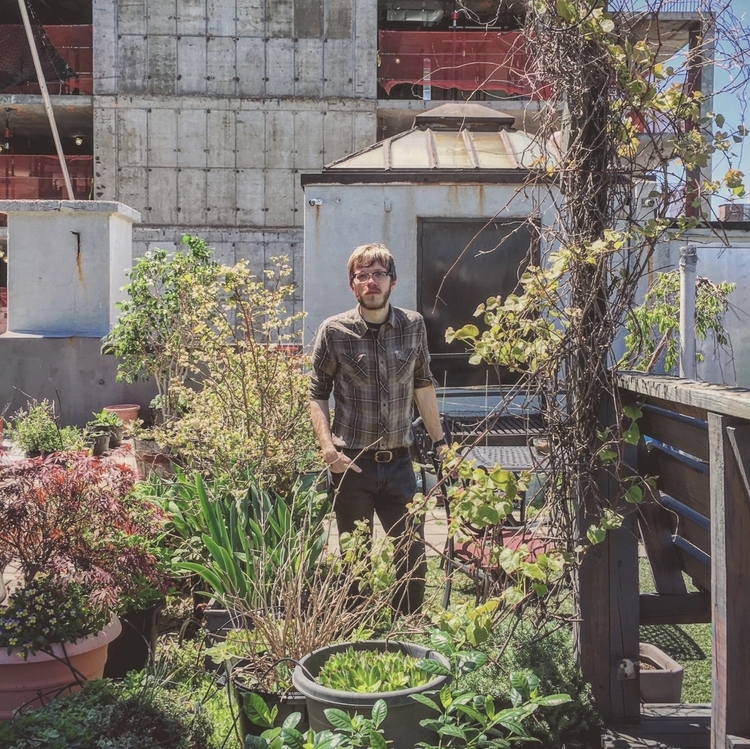 Stephen Valand, tending to some plants on the roof! Episode 171 | "Where Are They Now?"